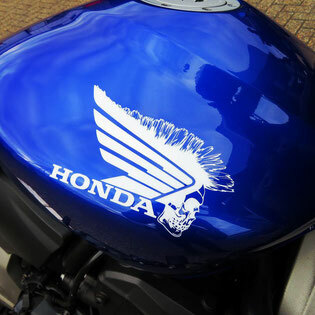 We design vinyl decal and are able to make vinyl decal replacement after a crash or respray. Stickers are also good tools for publicity, to be seen or to stand out. Your vinyl decal can be protected forever with our clear coat service.